Driving Directions: FROM PARKER RD. & QUINCY AVE., TAKE QUINCY TO RIGHT ON SMOKY HILL RD. TO LEFT ON TOWER RD TO RIGHT ON PROGRESS DRIVE TO LEFT ON BAHAMA ST. TO RIGHT ON PROGRESS AVENUE TO LEFT ON BELLEVIEW PLACE. Above Ground: 2,182 Sq. Ft. Finished Total: 3,242 Sq. Ft.
19117 East Belleview Place, Centennial, CO 80015 (MLS# 1193888) is a Single Family property that was sold at $274,900 on July 19, 2013. Want to learn more about 19117 East Belleview Place? 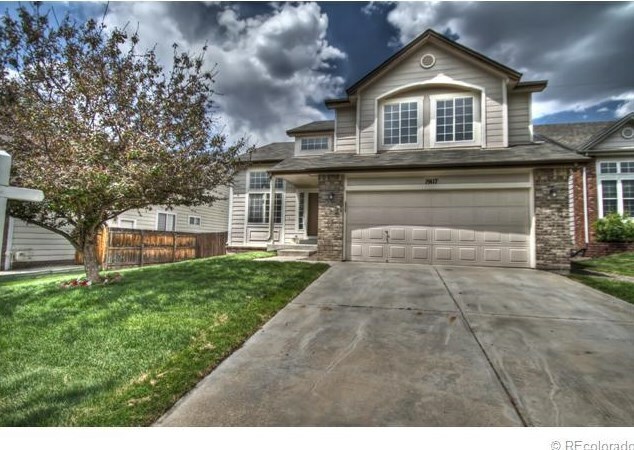 Do you have questions about finding other Single Family real estate for sale in Centennial? 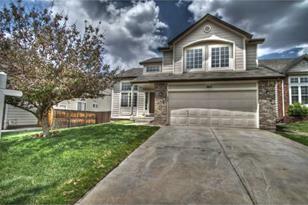 You can browse all Centennial real estate or contact a Coldwell Banker agent to request more information.